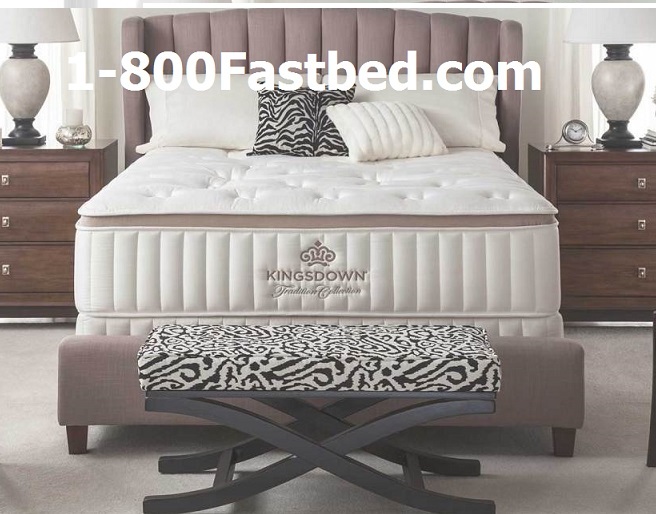 1-800Fastbed Mattress has all your mattresses at the best mattress prices. 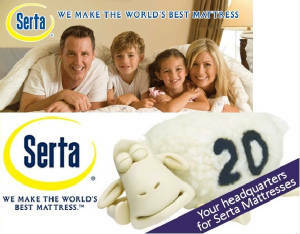 with a great selection of top brand name mattresses from companies like Serta, Simmons, King Koil and more, your sure to find the best deal on a great nights sleep at our factory direct prices. We offer a full selection of comfort levels and sizes, shop twin size mattresses, full size mattresses, queen size mattresses and king size mattresses. We offer same day mattress delivery to Levittown, Long Island, Nassau County, Suffolk County, Queens, Brooklyn, Bronx, Westchester, NYC, The Hamptons NY. 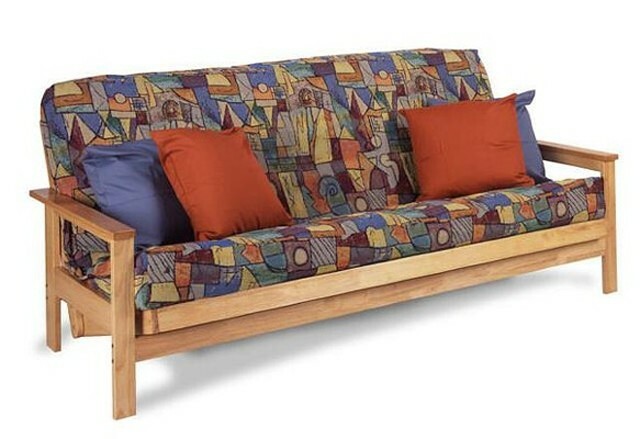 We have mattresses for all your needs, master bedrooms, guest rooms, condos, kids bedroom, bunk bed mattresses and more. Find the best brand name mattresses at the lowest prices and get fast free delivery too.